Home » Posts Tagged "KanCare"
Three bills introduced today: expansion of Medicaid under KanCare, prohibiting transgendered students from using bathrooms corresponding to their gender identity, and repeal of guns on campus law. KNEA President sends letter to Governor and Legislature encouraging fairness and equality for vulnerable students including gay, lesbian, transgender, all faiths, and minority students. Brownback’s budget gimmickry and schemes have failed. Three bills were introduced this week that should get plenty of press time. One bill would expand Medicaid under the KanCare program as allowed by the Affordable Care Act. 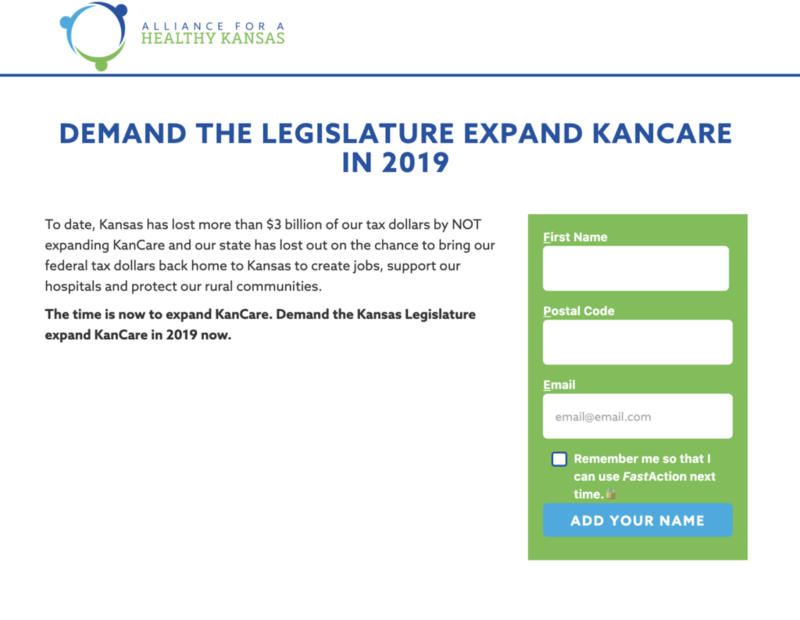 Kansas is one of the states that has refused to expand Medicaid and so given up millions of dollars in federal funding. The purpose of the expansion is to provide health care access to low-income individuals who do not currently have health insurance yet whose income is too high to qualify for subsidies under the ACA. Governor Brownback has steadfastly refused to take advantage of Medicaid expansion effectively denying health care these Kansans. While his allies had strong majorities in both chambers they did not even allow a discussion of the issue. We’ll see how things have changed with the last election. KNEA believes that all Kansans should have access to affordable comprehensive health insurance and supports Medicaid expansion. Rep. John Whitmer (R-Wichita) has announced plans to introduce yet again a ban to prohibit transgendered individuals from using the bathroom that corresponds to their gender identity. Whitmer would force transgendered individuals to use bathrooms according to their birth certificate. This bill would have an impact in school districts. USDs currently determine the policy on bathroom and locker room use under local control. The 2016 KNEA Representative Assembly took a strong position in opposition to this bill when it was introduced last year. Rep. Stephanie Clayton (R-Overland Park) has introduced a bill that would repeal the law forcing college campuses to allow the concealed carry of firearms on campus. Kansas colleges, students, and faculty have all come out strongly opposed to allowing guns on campus. 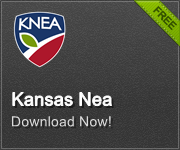 KNEA and KNEA’s Higher Education Local Affiliates support the Clayton bill. Things are not looking too good for Governor Brownback’s budget recommendations. 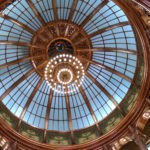 This new legislature appears to have little appetite for the one-time gimmicks and sleight of hand tricks that the Governor and his allies have become dependent upon to save their tax cuts for the wealthiest Kansans. There has been tremendous pushback against Brownback’s ideas from the moment they were launched. And even earlier! Once again he calls for the securitization of the tobacco settlement funds. These funds come to Kansas annually as part of the national master settlement agreement with cigarette manufacturers. As long as people smoke, Kansas will get an annual payment. Brownback would essentially sell the rights to our future payments to investors. 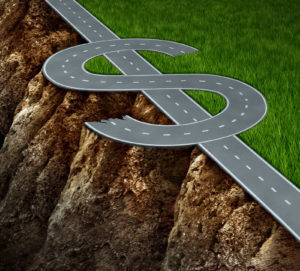 This gives him a quick influx of cash but turns this long-term asset into long-term debt – Kansas would have to turn over future payments to investors. This money supports the Children’s Initiative Fund which provides quality care for preschoolers in every county in the state. Last year’s legislature – which was packed with Brownback allies – repeatedly rejected securitization. Brownback’s proposal to renege on promises to KPERS and ignore the required employer investments into KPERS for two years has also drawn sharp criticism. After all, legislators have worked diligently to shore up the system and are rightfully proud of that work. Brownback, you might remember, used the work on shoring up KPERS as a major part of his reelection campaign in 2014. Yet here he is suggesting that work be undone in order to save tax cuts for the wealthiest Kansans. Finally, the proposal to put all school employees in a single health care plan has also been met with skepticism. There is little confidence that such a plan will save money without major harm being done to employee benefits and most legislators have little interest in harming the state’s teachers. The Legislative Post Audit division has also urged legislators to hold off. They have a report coming out in February that will analyze the many challenges to be faced in making such a move. There are many implications that must be considered before making such a decision. With so many new legislators who were elected specifically because they opposed the Governor’s agenda and promised voters a reversal of the disastrous Brownback tax plan, we believe that the 2017 Legislature will forge their own plans – plans designed to return Kansas to common sense – as the session moves on. 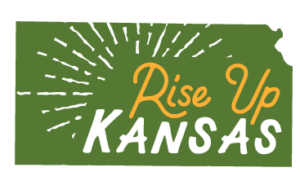 CLICK HERE to listen to last night’s episode of Kansas EdTalk which focused on a sensible and comprehensive solution to recover from Brownback’s failed tax experiment.